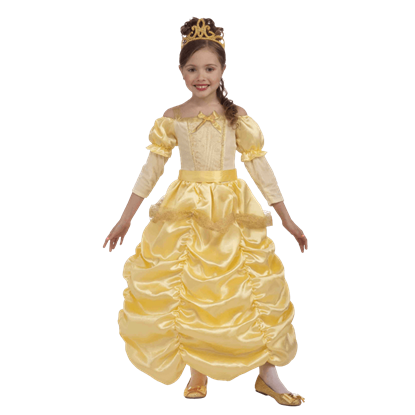 There is not a little girl today who has not wished to be a princess at some point, and now, with this Beautiful Princess Girls Costume, she can be dressed in an elegant gown that will make her feel like she is in her own fairytale. 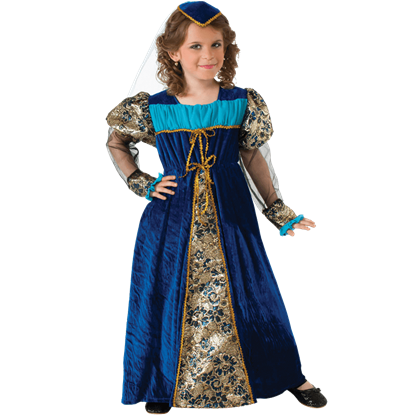 Every young girl dreams of being a princess, and with this Blue Camelot Princess Girls Costume, you can turn that dream into reality! 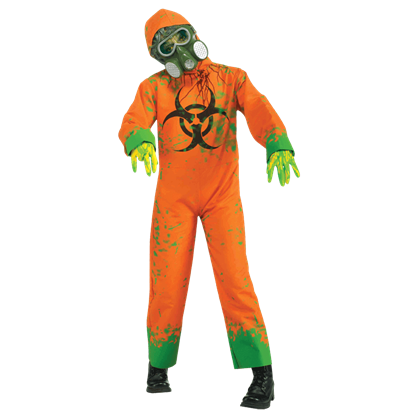 This beautifully detailed costume offers a terrific option for renaissance fairs or Halloween. 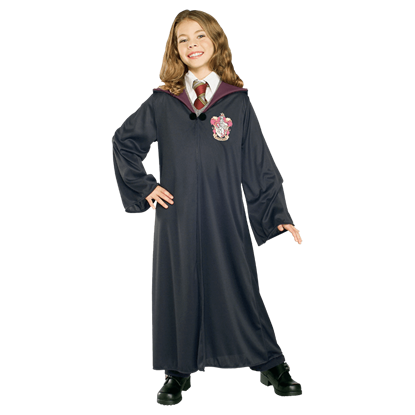 This great costume is the perfect way to transform your little girl from an adorable angel into a sassy pirate girl. 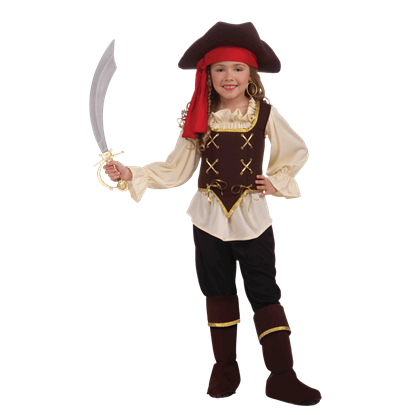 In this Buccaneer Girls Costume, she will be ready to sail the seven seas in search of glory, treasure, and adventure. 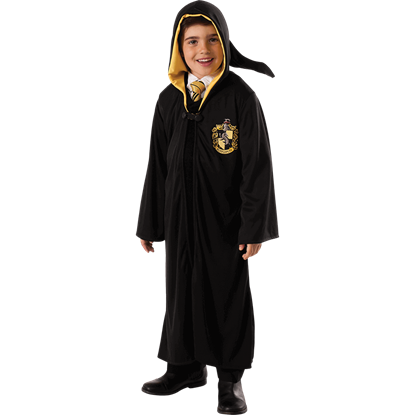 This is a universal costume piece that can be worn by boys or girls. 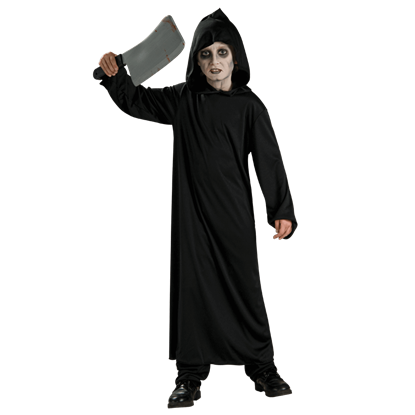 It is a black hooded robe with a black waist sash. 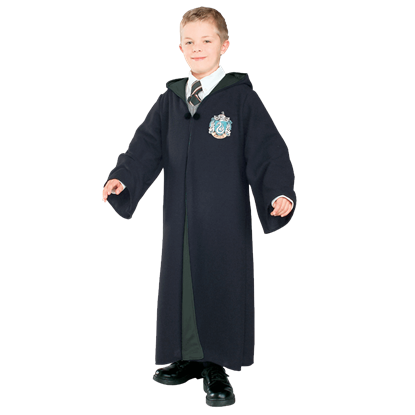 Whether your child wants to be a vampire, gothic ghoul or a monk, this robe can be used for many different costumes. 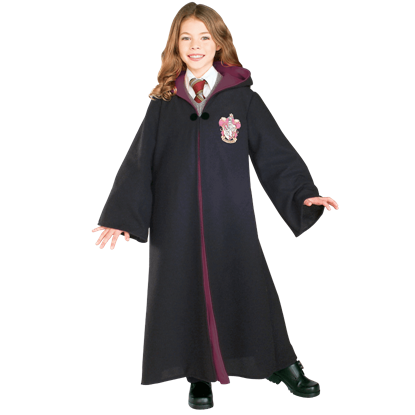 Our Childs Arwen Costume includes the white dress. 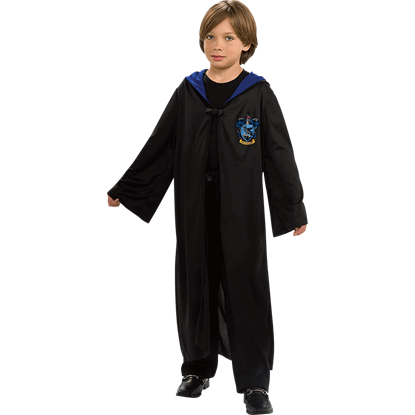 A great accessory for this costume is Arwens necklace. The white color and simple look is perfect for creating a pure and noble look for young maidens.